Now that Google Glass has entered a more open beta, it’s gained more apps to help travelers. 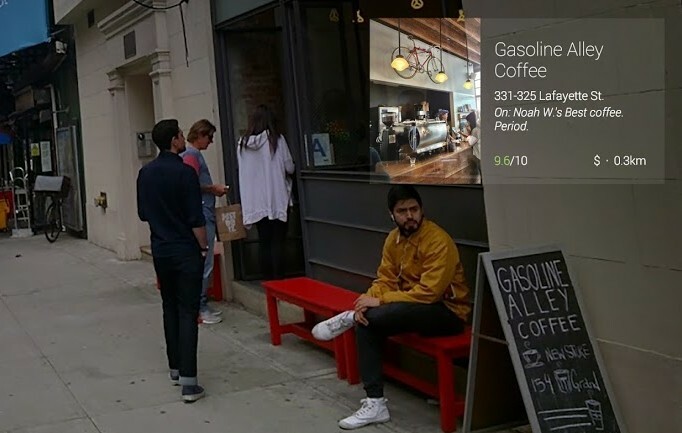 Google announced a trio of new titles for Glass on Thursday including Foursquare, TripIt and OpenTable. These supplement previously available apps for hitting the road, such as Field Trip and Google Maps(s goog). All three apps are available in the Glassware app store found in the MyGlass companion app. I could have used these apps last week during a trip to New Orleans, a place I’d never been. Sure, I checked in to various new places there using Foursquare, but I did so on my phone since I had no alternative at the time. And TripIt has been one of my all-time favorite mobile applications since 2007: It’s one of the first apps I install on any new mobile device to help me manage my travel details. OpenTable isn’t an app I use (yet) but I’ll likely install it on Glass to help make reservations in the future. These types of applications should be welcomed overall by Google Glass owners for a few reasons. TripIt simply makes sense on a wearable display, because it provides key information at the right time and place — contextual data at a glance. Foursquare isn’t too bad for discovery and the ability to check in to a location without grabbing a phone is handy. The same goes for OpenTable, although I’ll have to install the app and give it a test run to see how easy it is to make a reservation on a device without a keyboard.